H·MAC Wins Simply the Best 2018 Nightclub & Reader’s Choice Overall East-Shore Bar! H·MAC adds more awards to their list of accomplishments! In the early months of the competition, H·MAC was originally nominated for 3 categories by our local supporters. H·MAC won 2 of the 3 categories- Simply the Best Nightclub & Reader’s Choice Overall East-Shore Bar of 2018! Being selected for Harrisburg Magazine’s Simply the Best is nothing new to H·MAC. We had previously won Best Alternative Bar for the 2016 & 2017 Reader’s Choice category! The Stage on Herr is nearly a 400-capacity nightclub and gallery space. 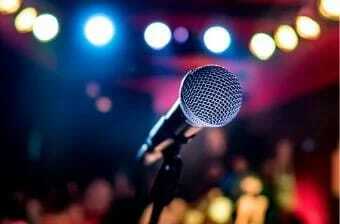 Patrons can enjoy concerts, DJ events, theatrical productions and spoken word events. TheKitchen & GalleryBar is a 150-seat restaurant and bar. The GalleryBar offers regularly rotating shows of both local and regional artists. H·MAC offers a wide selection of Craft Beer form the finest Ales, Stouts & IPAs. Be sure to ask the bartender about our seasonal craft selections! H·MAC has had a series of accomplishments in the past with award recognition. We had won the 2016 Hershey Harrisburg Regional Visitors Bureau Tourism Business of the Year Award, the 2016 Historic Harrisburg Association Preservation Award and the 2009 Horizon Award from Jump Street. H·MAC recently enforced new policies that promote drink safety to patrons, making us one of the safest bars in the Harrisburg area. 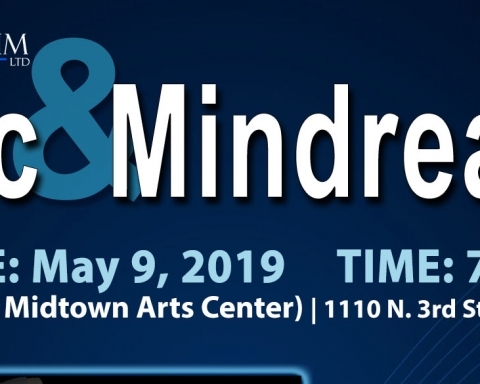 We are the first bar in Harrisburg to be tackling the on-going national issue of drink tampering by making drug test kits available behind the bar to concerned patrons. 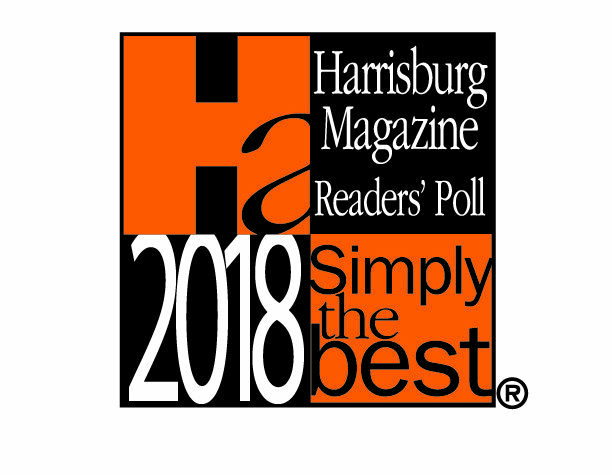 Check out this month’s issue of Harrisburg Magazine to view the 250 winners for all of the Simply the Best 2018 categories. There is no doubt that The House of Music, Arts & Culture will remain in the spotlight for years to come. Thank you to all our supporters. We appreciate and count on you for us to make H·MAC the best venue it can be! Follow us on social media to stay in the loop of what’s going on at H·MAC!